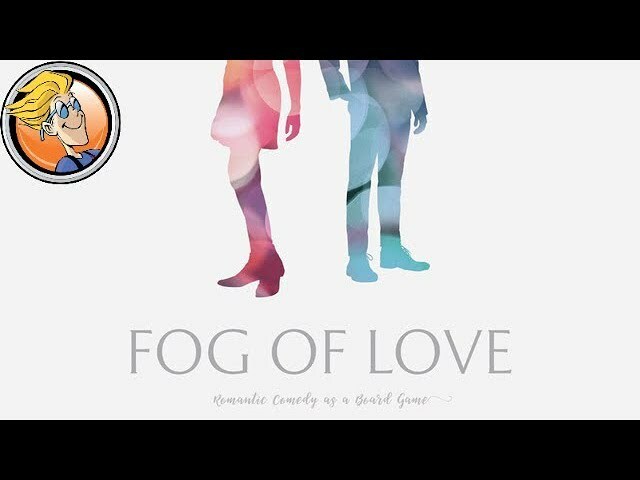 Fog of Love is a two player game of romantic comedy. From the first meeting to falling in love through the uncertain end of your romance, Fog of Love pits you against the emotional roller-coaster, awkward laughter, and difficult compromises that make up the arc of a relationship. Your goals may be at odds, as well as your personalities. Will you change for your partner? Will they change for you? Will you be a steadfast companion or a fly-by-wire heartbreaker? Buy Fog of Love for a game of happily-ever-afters, zigzag romances, and a story full of laughter, surprise, and maybe even a little heartbreak.